Walter specializes in serving endowments, foundations, and other institutional clients. He is part of a dedicated endowment and foundation advisory team within the Northeast Region, which also supports the firm’s national effort in the endowment and foundation marketplace. Walter and his team work closely with their not-for-profit clients to help them achieve both their investment and philanthropic objectives. Walter has authored original research on a number of nonprofit sectors including hospitals, community colleges, public libraries, private schools, and religious organizations that have been covered by the financial press. Walter is a Chartered Financial Analyst® (CFA) and has nearly three decades of financial services industry experience. 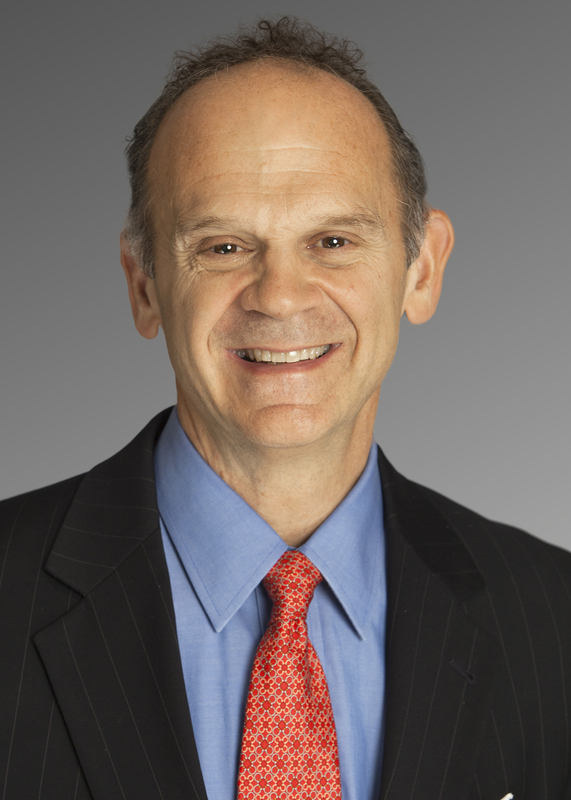 Prior to joining Wilmington Trust, he spent 10 years as director of Philanthropic Management for Bank of America Merrill Lynch where he worked with endowments, foundations, and healthcare organizations throughout New York, New Jersey, and Pennsylvania. Earlier in his career, Walter was with David L. Babson & Co. Inc., in Cambridge, where he worked with institutional investment clients on sub-advisory and managed account programs. He also worked with institutional investors as a director of Managed Funds Ratings at Standard & Poor’s Corporation, where he began as an equity analyst covering the financial services sector. He started his career as a corporate accountant at XTRA Corporation in Boston. Walter earned an MS in Philanthropy from New York University, an MBA from Babson College, and a BA in Economics from Bates College. Walter is a trustee of Fisher College (Boston) and serves on the Forest Hills Gardens Corp. Finance Committee. He also served on the Investment Advisory Committee of United Nations University and on the Professional Advisory Committee for both Lighthouse International and the Children’s Support Foundation. He is a member of the CFA Institute, the New York Society of Securities Analysts, the Philanthropic Planning Group of Greater New York and the Healthcare Finance Management Association. An analysis of fundraising, endowment management, and governance/disclosure practices of public library foundations. 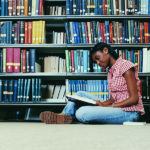 Library fundraising foundations are an important tool for public libraries.This report shares insights on the benefits and costs of using a separate foundation.It also includes an analysis of the New York City public library system.Public libraries have evolved into organizations that provide expanded services to the local community. This research report highlights hospital foundations in New York State. 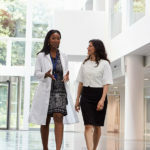 Many hospital systems utilize separate fundraising foundations to implement their fundraising strategies.But as nonprofit hospitals continue to merge and change, what is the appropriate strategy for these separate foundations?While specific to New York State hospital foundations, these findings may be applicable to hospitals and hospital systems nationwide.